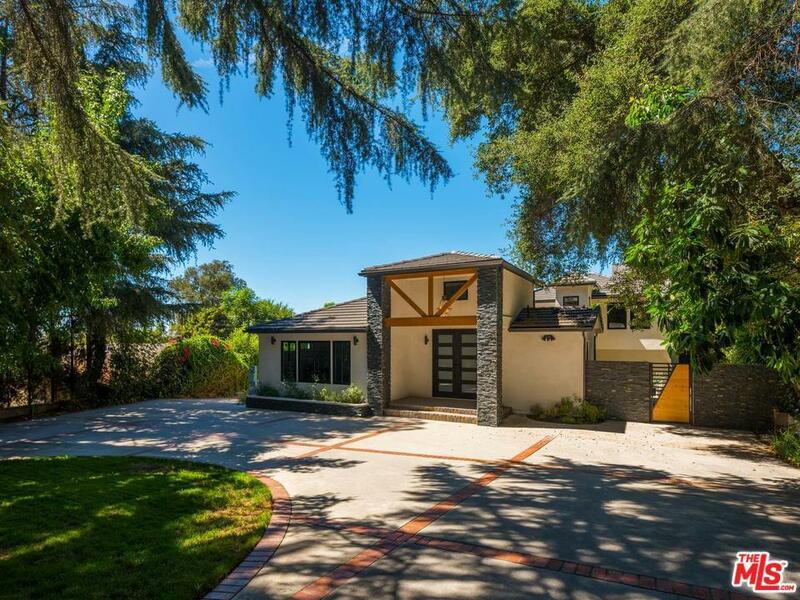 Incredible opportunity on a most desired street in the La Canada Flintridge. This 5BD/5BA - 4,805 sq.ft. 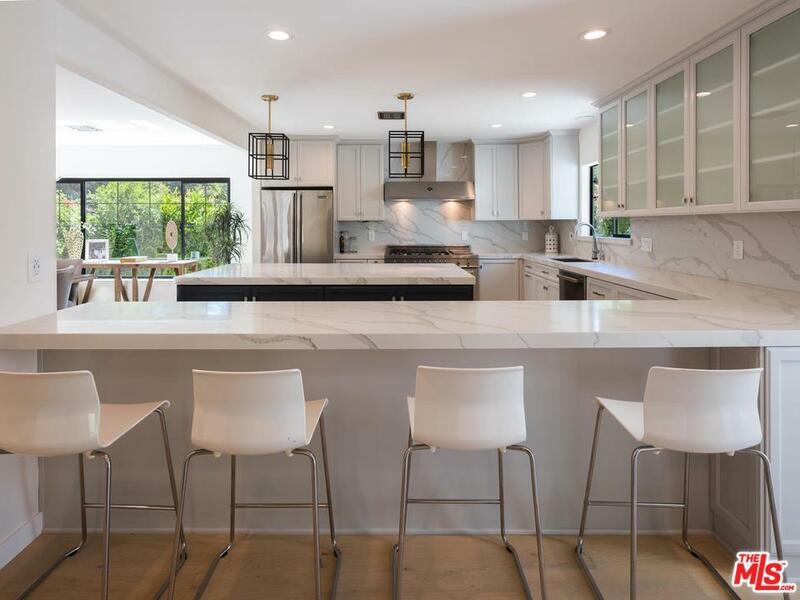 home has been extensively renovated throughout. Upon entry into the gated driveway you will be welcomed into your own family sanctuary. 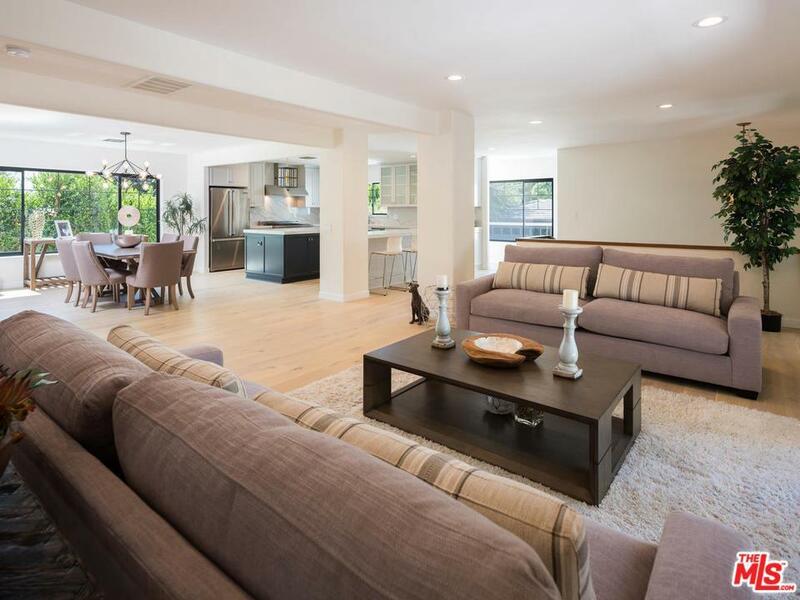 The public areas of the home feature a warm open floor plan with high end accents. 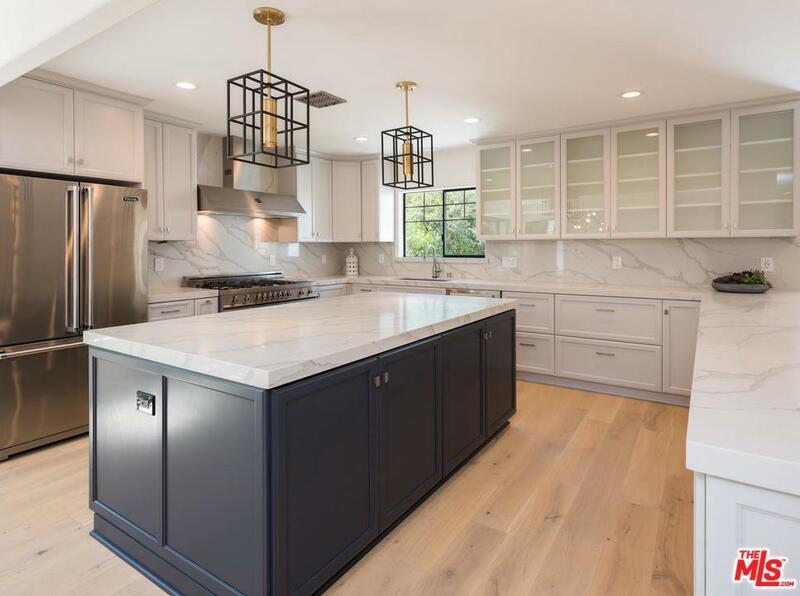 The gourmet kitchen features an in wall fireplace, steel appliances, stone counters and opens to the dining and living room areas which creates a variety of entertaining options. The lower level family/recreation room provides an elegant stone fireplace, ceiling fans and retractable sliding doors that lead to an outdoor patio and large pool and garden areas. The private areas of the estate provide large family bedrooms and closet areas while the huge master suite features romantic touches including an in wall fireplace, large walk-in closet,and a spa style bath area with soaking tub and high end accents perfect for unwinding after a long day. Don't Miss It! Sold by Belinda Bowers BRE#01271388 of Coldwell Banker Vista Realty.